Valuable experience, expertise, and knowledge. Effective problem solving. Attorney David Roy Ellis practices trademarks, copyrights, patents, trade secrets, and intellectual property law; computer and cyberspace law; business, entertainment and arts law; and franchise, licensing and contract law. 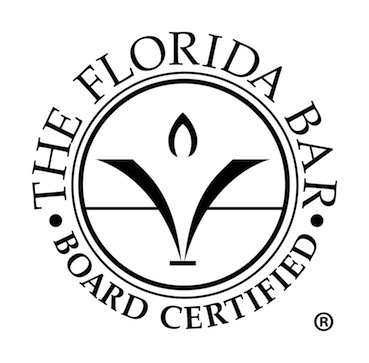 A graduate of Harvard Law School and MIT and its Sloan School of Management, he is a Registered Patent Attorney and Board Certified in Intellectual Property Law by the Florida Bar. He is the author of the book, A Computer Law Primer, and has taught Intellectual Property and Computer Law as an Adjunct Professor at the law schools of the University of Florida and Stetson University. As a result of his excellent professional work and dedication to his clients, David Roy Ellis is AV® Preeminent™ Peer Review Rated by Martindale-Hubbell®, the highest recognition possible in the legal industry, for his professionalism and ethics. He was named as one of the nation’s Top Trademark Firms by Intellectual Property Law Today magazine this year and in previous years. Contact a smart, experienced and diligent Tampa Bay intellectual property lawyer. Call David Roy Ellis at 727-531-1111 or contact him online to schedule an initial consultation or ask any legal questions.